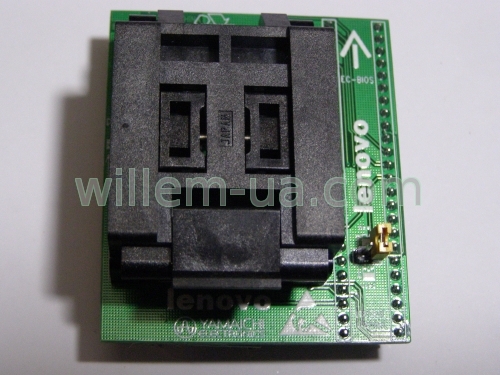 RT809h programmer with adapter as in the picture. I program easily with this set IT8586e, IT8580e. Unfortunately, I can not communicate with IT8587e. There is a pin-out on the screen shot, which is in the programmer menu and is the same as for IT8586e, IT8580e. Is this correct? Is there any error that I can not see. I exclude the damage to the system because I have several of various sources.